The official abstract submission for the ET-15 conferences is now closed. Young investigators (students, trainees, fellows, post-docs) are eligible to apply for an ET-15 Young Investigator Award until July 15, 2017. The deadline is now closed. 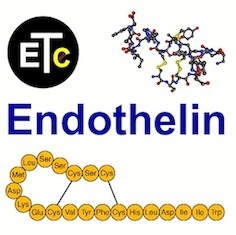 Based on the quality of the abstract submitted for presentation at the Fifteenth International Conference on Endothelin recipients from overseas will receive a travel award of UDS 750 allowing them to attend the conference, while the amount will be adjusted accordingly for those from European countries depending on the proximity of their home country to the Czech Republic. 1.The applicant is 35 years of age or younger.